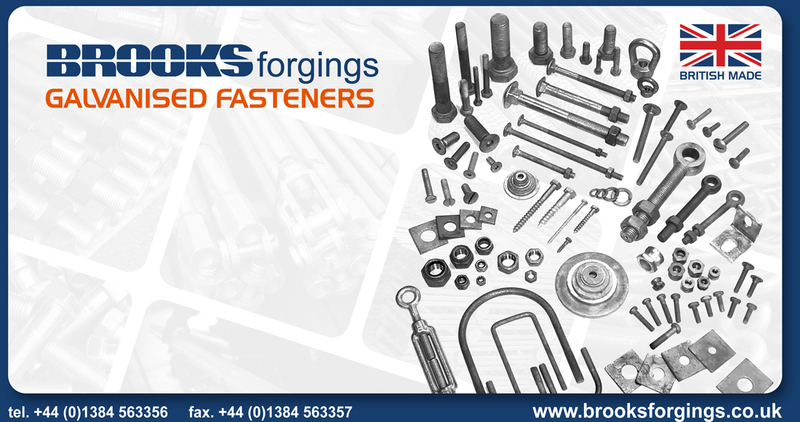 Brooks Forgings has a specialist division called Galvanised Fasteners that services the demands of outside industries such as Construction, power transmission and Leisure, where quality and corrosion resistance are of major importance. • Snap off security nuts. • T bolts and saddle bolts. Galvanised All-thread in 1 and 3 metre lengths, sizes M10-M100.